O.K., I heard there are secret places in fantage do you guys know any? Like you light up the candles, The middle one, the first one, and the third one. 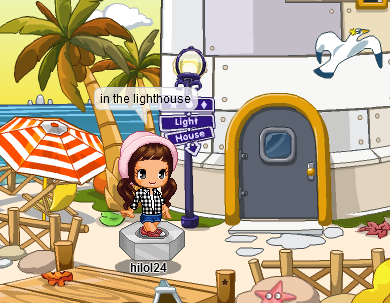 I think the lighthouse and the grotto one is the most popularly known. All the others haven't been found yet or that's all there is.